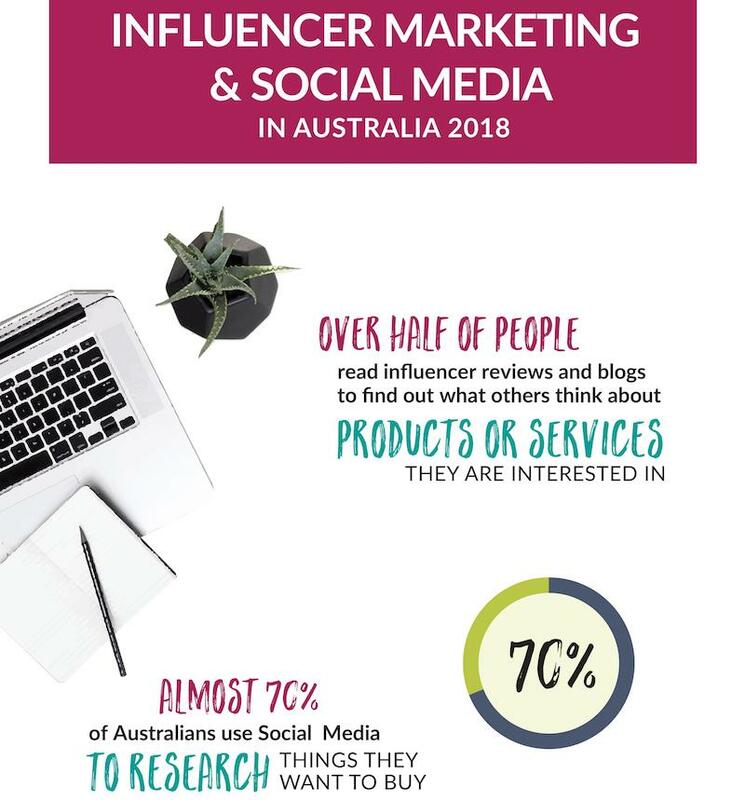 This year The Exposure Co. released our first ever survey results for The State of Influencer Marketing and Social Media in Australia report for the year 2018. 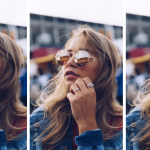 It is jam packed with incredible insights about Australians, what they think of branded social media accounts, what they think of influencer marketing and how they are using social media. The response to the report has been sensational and so we wanted to put together an infographic with just ten of the many incredibly useful insights contained in the report. You can download the whole 29 pages of the report HERE. Over half of people read influencer reviews and blogs to find out what others thinkg about products of services they are interested in. 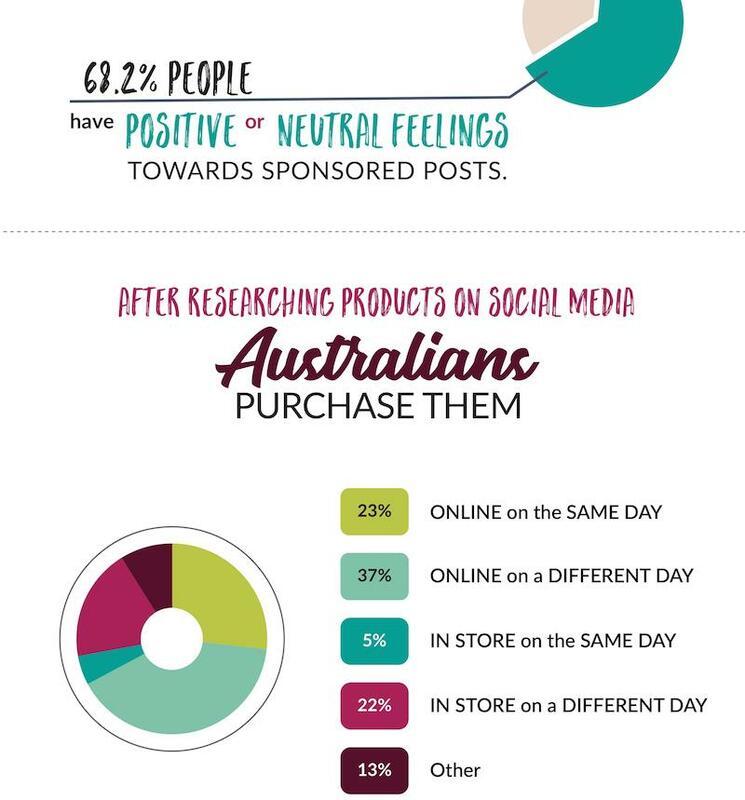 Almost 70% of Australian use social media to research things they want to buy. 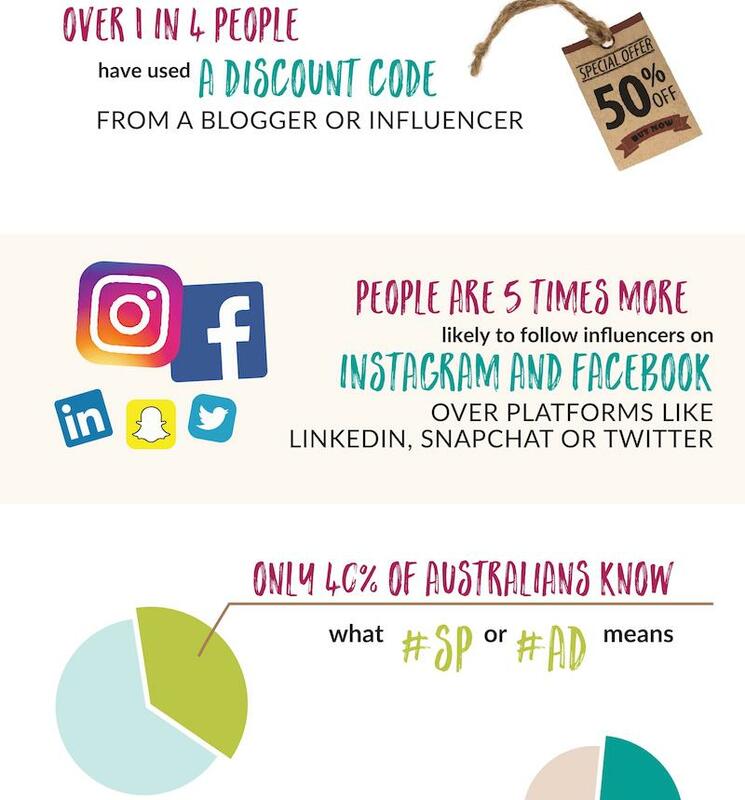 40% of Australians are more likely to purchase from a brand they see an influencer posting about. 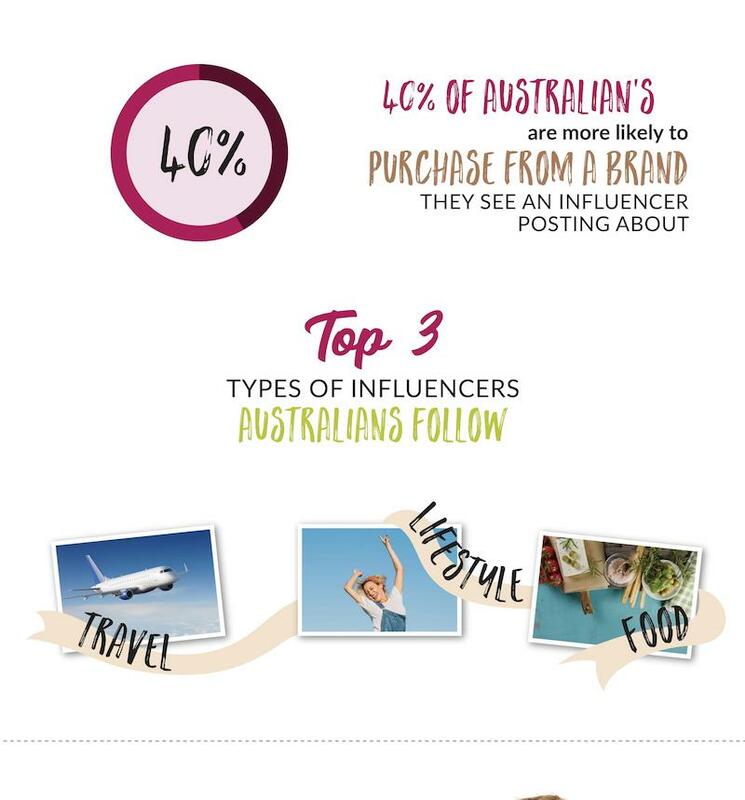 The top three types of influencers Australian’s follow are travel, lifestyle and food influencers. Over 1 in 4 people have used a discount code from a blogger or influencer. 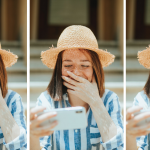 People are 5 times more likely to follow influencers on Instagram and Facebook over platforms like LinkedIn, Snapchat or Twitter. Only 40% of Australians know what #sp or #ad means. 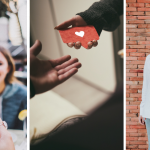 68.2% of people have positive of neutral feelings towards sponsored posts. 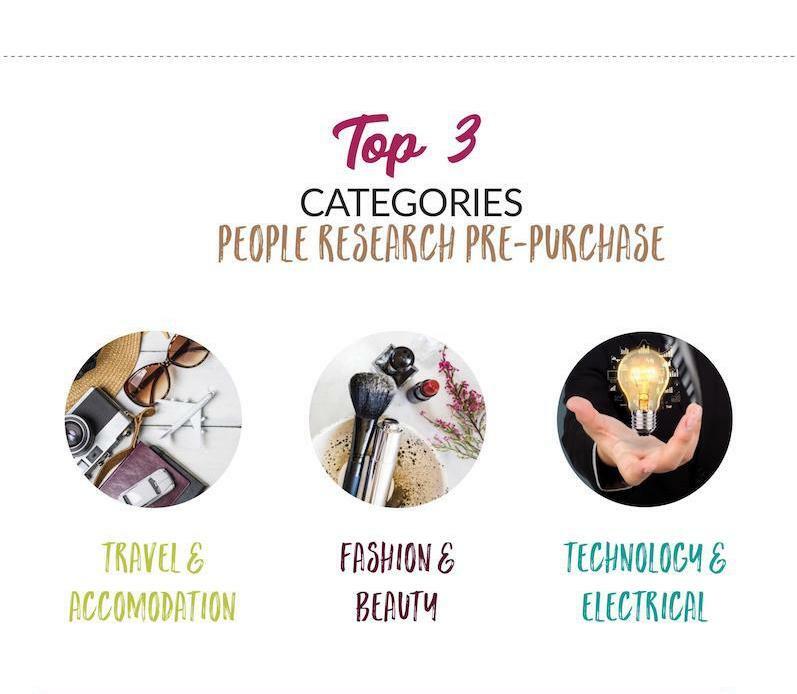 The top 3 categories people research on social media before they buy are: travel and accommodation, fashion and beauty, technology and electrical.